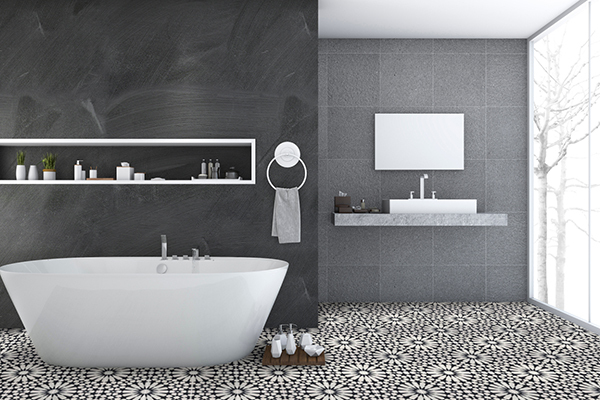 At Viking Flooring Solutions we offer a wide range of encaustic and cement tile products from the best tile manufacturers. 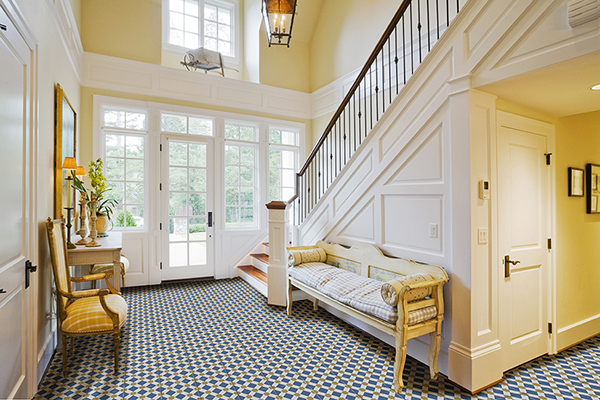 Chicagoland clients looking for top-quality encaustic and cement tile products are sure to find the perfect tile with Viking Flooring Solutions. We offer design assistance along with drawings and renderings to assist our Chicagoland customers. Encaustic and cement tiles originally appeared in the late 1700’s. Each of these tiles are handmade to last a lifetime. The primary vendor for our cement line is LiLi Cement Tiles. We do also carry some encaustic and cement tiles through Spui, All Tile, WB Cement Tiles and Topcu. We offer immense color and design availability for our encaustic and cement tiles. We also have the ability to custom order the design and color of our client’s choice to fit any one’s ideal look. Contact Us today to learn how the team at Viking Flooring Solutions can help you with your encaustic and cement tile project.